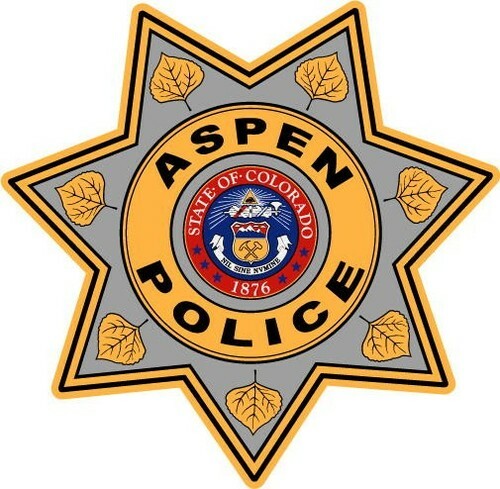 ASPEN – Crime statistics released by the Aspen Police Department this week show that 418 arrests were made in 2010, the lowest tally since 2006 when there were 372. The APD also reported that it handled 75 assault cases last year, compared to 53 in 2009 and 98 in 2008. The number of sexual-assault cases totaled two in 2010, the lowest figure in the last seven years, and five fewer than the seven cases in 2009. All told, there were 250 crimes against persons in 2010, 55 more than 2009. The crimes-against-person cases included 46 calls for disorderly conduct in 2010, also the lowest total in the last seven years. Harassment calls went up, however, with 92 in 2010, the most since the 87 recorded in 2005. Additionally, domestic violence cases spiked, tallying 83 incidents last year, compared to 48 in 2009, and tied for the second-highest total since 2004. The APD noted, however, that “improved reporting capabilities and practices have led to increased data collection in this category.” The 31 calls for restraining order violations also reflected a seven-year high. As for property crimes, the APD responded to 32 calls of burglary in 2010, the lowest figure in the last seven years. Total theft calls, though, stood at 320 in 2010 – that’s an increase of 67 over the 253 theft calls in 2009. Calls for criminal mischief (trespassing, forgery and fraud) stood at 66 last year, compared to 61 in 2009. Traffic citations plummeted in 2010, as 486 tickets were issued compared to 809 in 2009, the report shows. DUI charges held steady, with 112 arrests made in 2010, the second highest total over the last seven years but 23 fewer than in 2009. Drug violations stood at 48 cases in 2010, nine more than were recorded in 2009. The total number of case reports for 2010 was 1,732. Additionally, the APD fielded 19,429 total calls for service last year, down from 19,824 calls in 2009. Those calls include everything from bear calls to officer contact with the public. To see the entire report, visit http://www.aspenpitkin.com/Departments/Police/About-Us/Annual-Report-2010/.